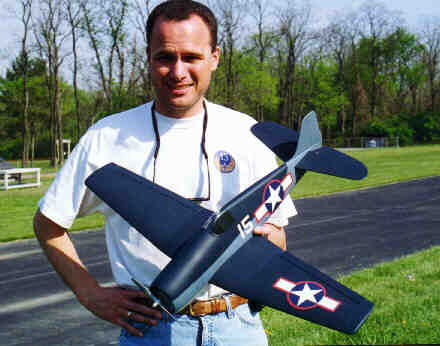 Sport scale US Navy WWII fighter designed by Chad Veich. The short kit includes laser cut wood parts only. PLANS, COWL AND CANOPY ARE NOT INCLUDED. These items are available direct from the designer at cwvmodels.com. Plans are also available to site supporters at RCScaleBuilder.com.